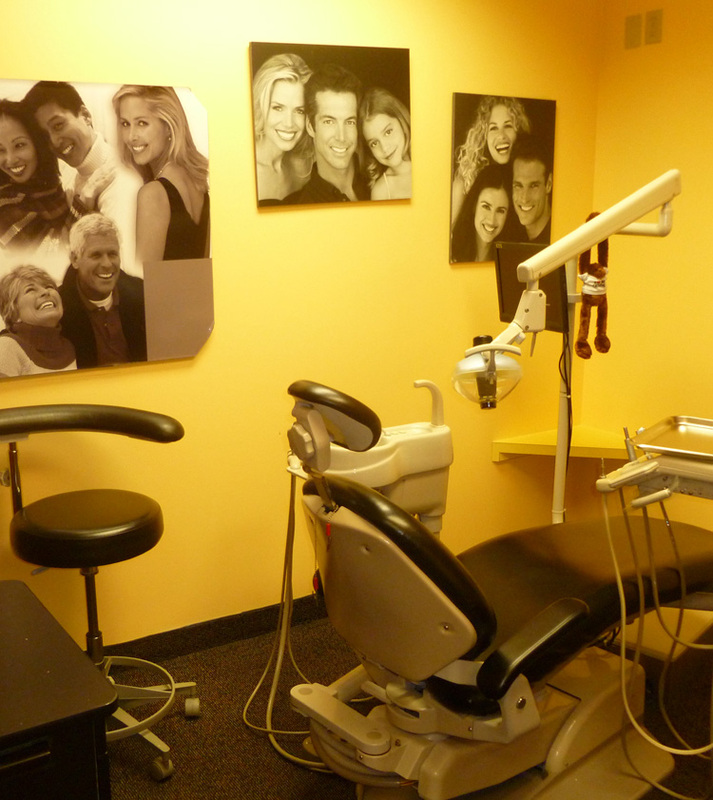 At New Hope-Solebury Dental Associates we go beyond being just another dental practice. 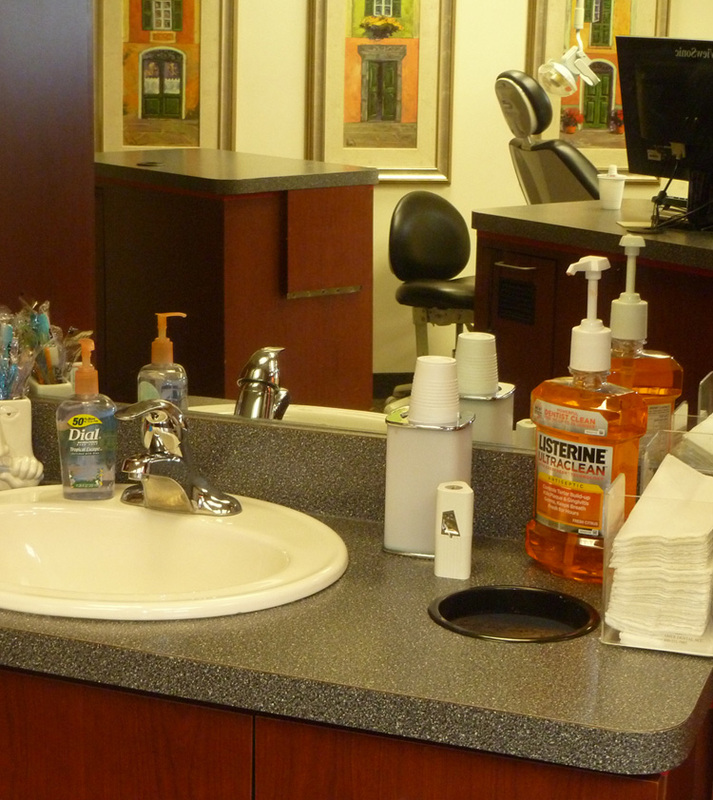 Our philosophy emphasizes caring for your personal needs on a one to one basis. Each of our patients-from the youngest child to the oldest adult-through the simplest x-rays, to the most complex Orthodontic care, are all treated as our most important priority. We can offer general & cosmetic dentistry as well as the specialties of pediatric dentistry and orthodontics all under one roof. Not only is this convenient for the patient but allows for collaboration between doctors that results in the best possible care for each and every one of our patients. This also allows the patient to see more than one doctor in one visit saving time and the need to visit a second office. All of our staff is trained in the latest infection control techniques and we are committed to providing a clean and comfortable environment. We regularly attend continuing education courses to keep us current in the latest techniques and procedures. Our friendly front desk makes every effort to understand your needs and exceed your expectations. At New Hope-Solebury Dental Associates we strive to make each and every patient comfortable with their care as well as the financial aspects of their treatment. 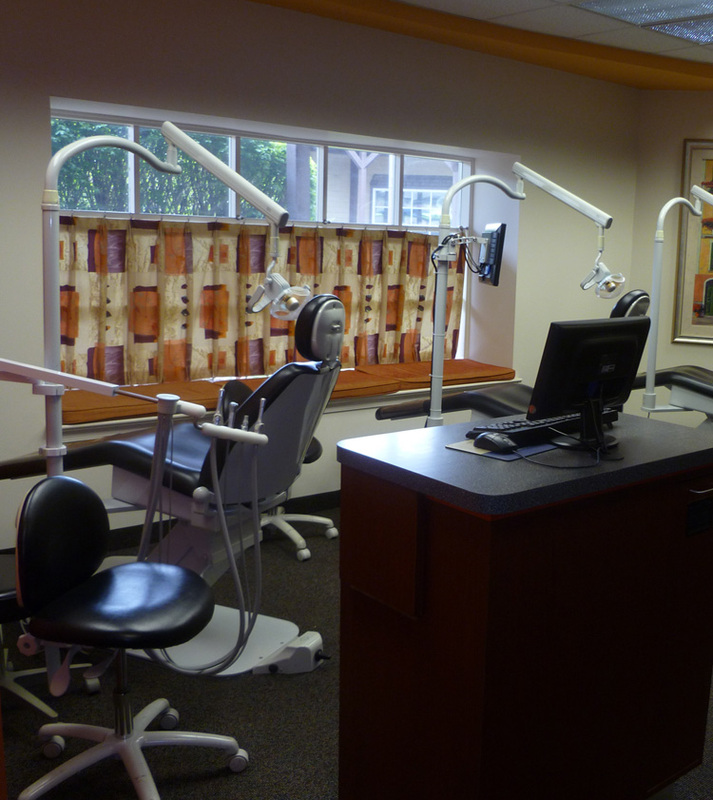 No expense has been spared to provide our patients with a state of the art facility that is not only up to date but beautiful and comfortable as well. We have games, a playroom and movies throughout the office for our younger patients as well as a coffee and an email station for our adults. We are sensitive to the needs of our patients who are anxious about seeing the dentist and we are committed to making your experience as comfortable and pleasant as possible. At New Hope-Solebury Dental associates each staff member and all of our Doctors want to hear your feedback and know your concerns.